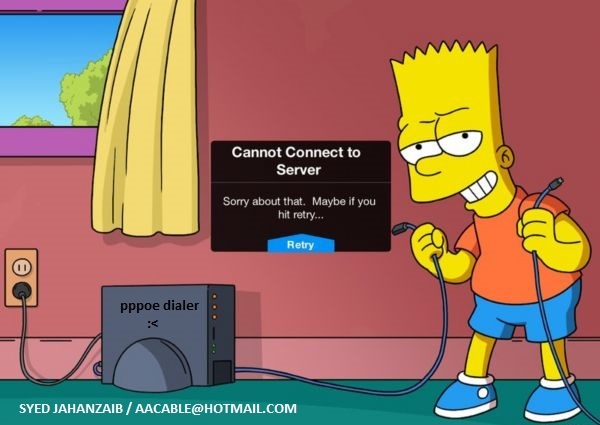 Linux pppoe client disconnects after x minutes issue | Syed Jahanzaib Personal Blog to Share Knowledge ! first upgrade your ROS version. also if there is high network latency with timeout you will face this issue.